The summer shutdown is extended. Look for it later this year. Parts of the factory were closed off for two days, a worker said. One worker reported seeing drug-sniffing dogs and men in hazardous material suits investigating the areas the powder was found in. Don't forget to take your key out of the ignition... duh. 317,572 examples of the Chevy Sonic, Trax, and Spark may fail to warn the driver that the key's still in the ignition ten minutes after parking, increasing the risk of theft – and prompting a recall. We're not sure it's necessarily an improvement, but Chevy has rolled into the 2016 New York Auto Show with a refreshed Sonic hatchback and sedan that draws inspiration from the Camaro. Chevrolet has added a dose of Camaro to the facelifted Sonic, but the change seems to rob the sub-compact of its visual charm. 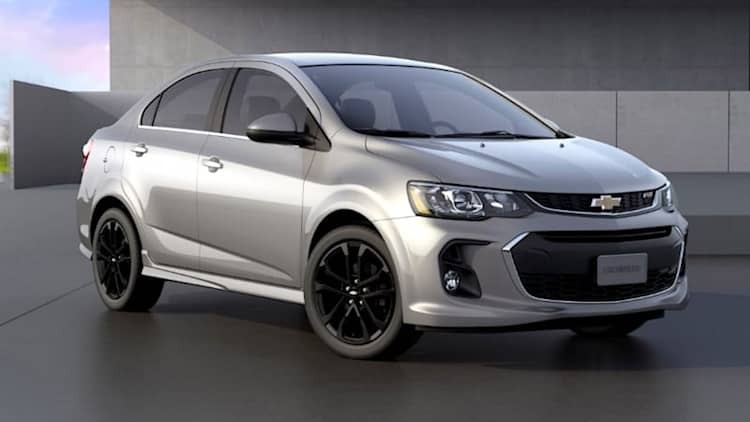 Engineers have been spotted testing the 2018 Chevy Sonic, built atop the latest version of GM's Gamma platform. General Motors is laying off a shift of 500 workers at its Orion Township plant to trim production of the slow-selling Chevrolet Sonic and Buick Verano. In two separate campaigns, General Motors is recalling nearly 200k Hummers after fires erupted in 42 vehicles, and another 50,000 Chevrolet Sparks and Sonics for a glitch with the OnStar system. General Motors is announcing further cuts in production of the Chevy Sonic and Buick Verano at the Orion Assembly plant. 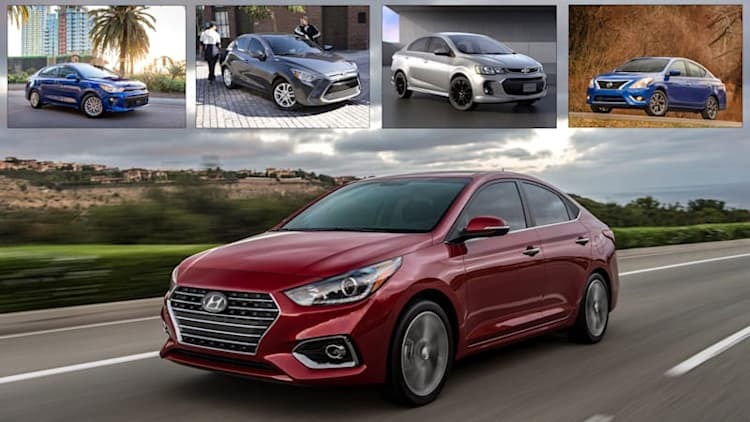 Sales of both vehicles are down through May 2015. The plant is also laying off about 100 workers in phases starting in July. 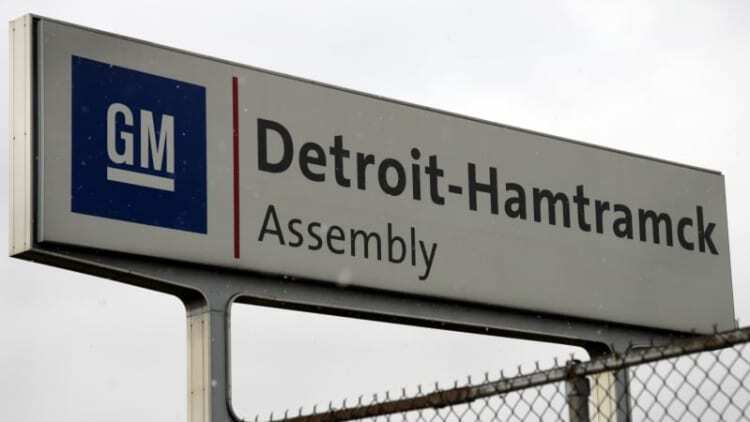 GM will be shutting down its Orion, MI factory for seven weeks, starting February 16, as it attempts to move over 35,000 unsold vehicles built last year. The SEMA show came and went last month, and it showed us a ton of heavily modded goodies to dream about during the long, cold winter. The Motor Trend Channel on YouTube is keeping the party rolling a little longer, though, with a drag race inspired by the aftermarket event. The value proposition for a Crazy Diamond Performance CNG ride was a little bit better before gas prices took a dive in the past month. 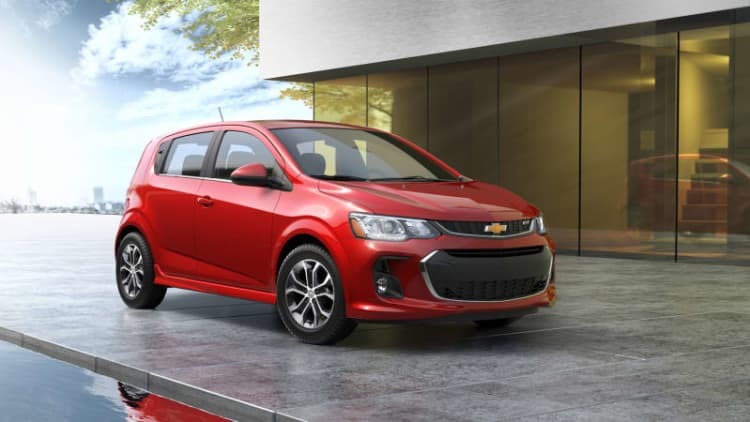 Still, the Michigan-based company, which converts some of Chevrolet's compact vehicles to run on compressed natural gas, received approval late last month from the US Environmental Protection Agency (EPA) for two of its conversion models. And CNG is still pretty cheap. Amongst the treasure trove of tuning that Chevrolet has brought to SEMA this year, this pair of Sonic hatches is perhaps the most accessible. With one car tweaked for show and the other go, both halves of the SEMA ethos are nicely represented. Chevrolet has a seriously packed booth ready for this year's SEMA show. Not only does the company already have the Camaro SS Special Edition, Silverado Toughnology and Colorado Sport, but it is now announcing five more concepts to be on display.